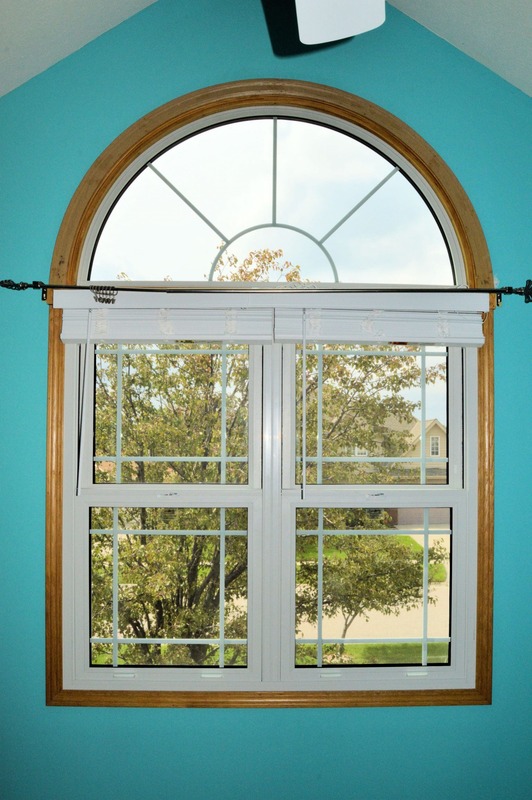 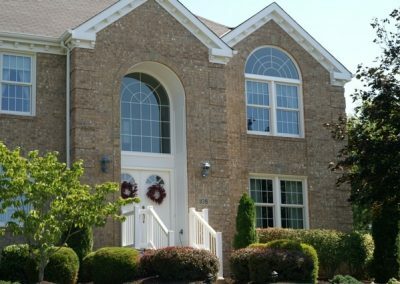 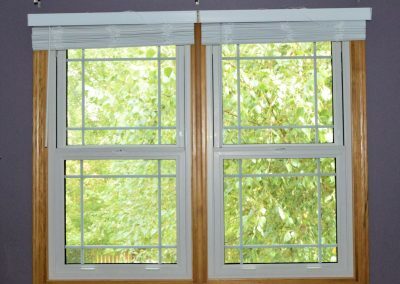 Double hung replacement windows from Bristol provide superior structural integrity and quality craftsmanship. 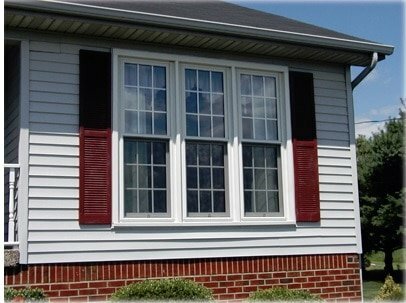 This allows Bristol to define performance and protection with “Gold Medal Distinction!” The most popular of all our window styles, Bristol’s double hung replacement windows, with their many options will add distinct style, beauty, character, and value to your home. 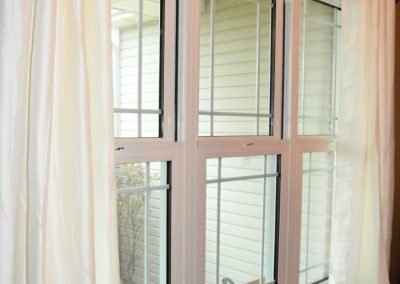 Available from a single double hung configuration to multiple mulled double hung units, these dual tilt-in sash units are super easy to clean from the inside. 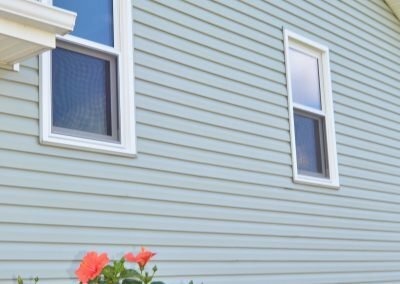 No more ladders and dangerous outside cleaning. 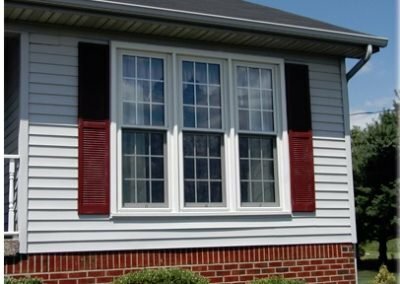 Bristol’s precision engineered innovation begins with a PVC virgin vinyl mainframe and includes the addition of sub frame reinforcement. 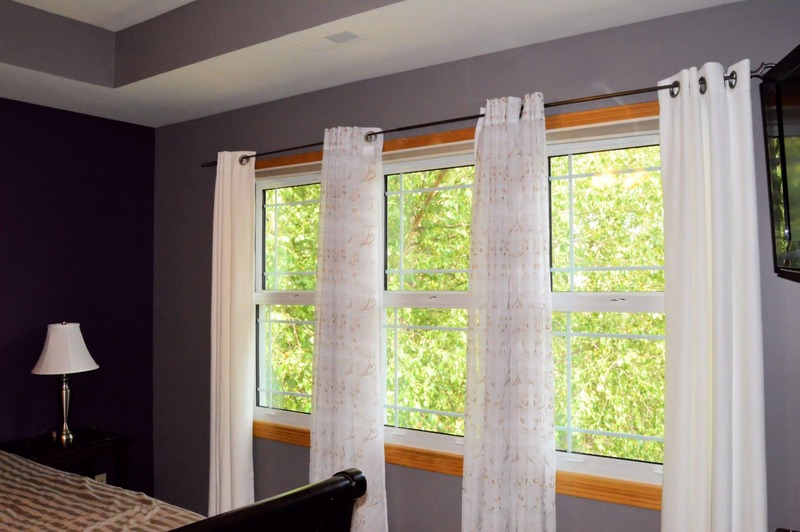 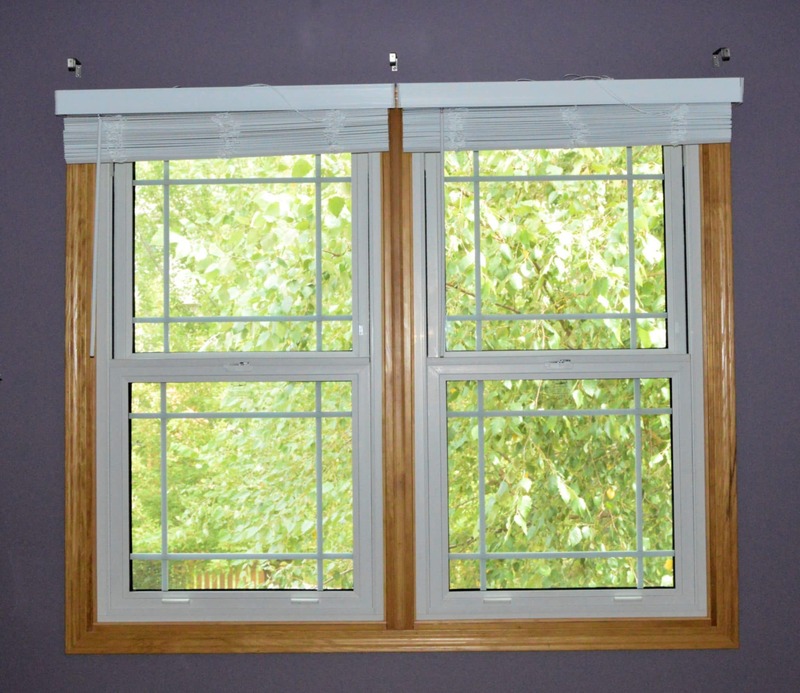 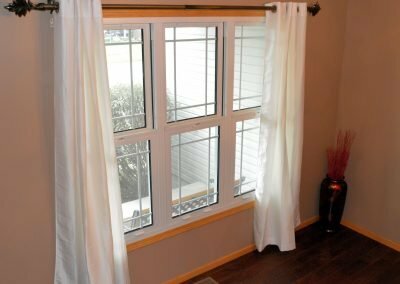 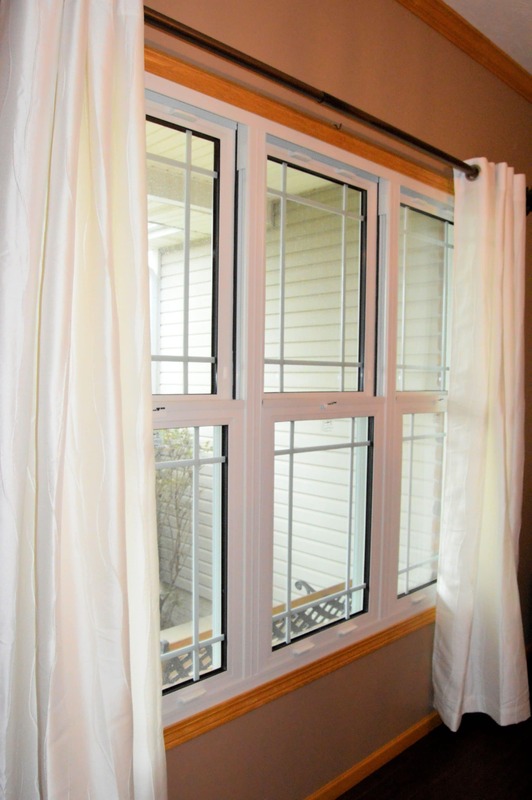 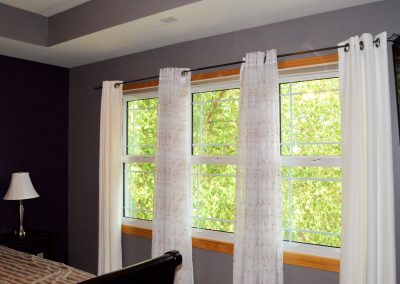 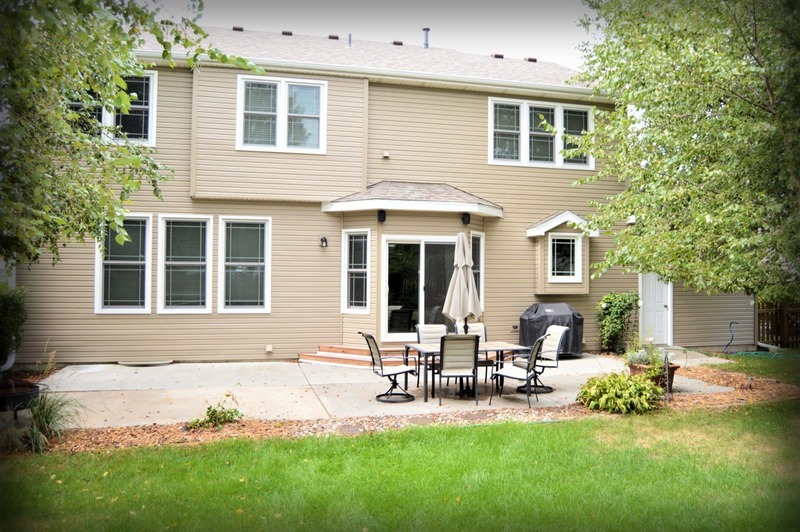 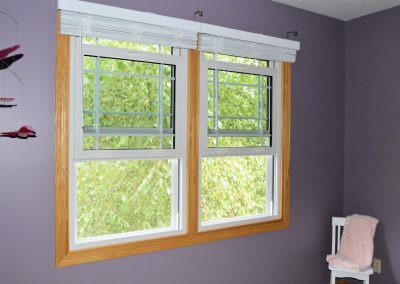 Bristol double hung replacement window units are available with a choice of frame construction. 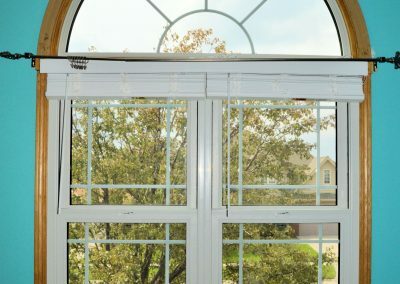 Either reinforced with aluminum and HDR or all HDR. 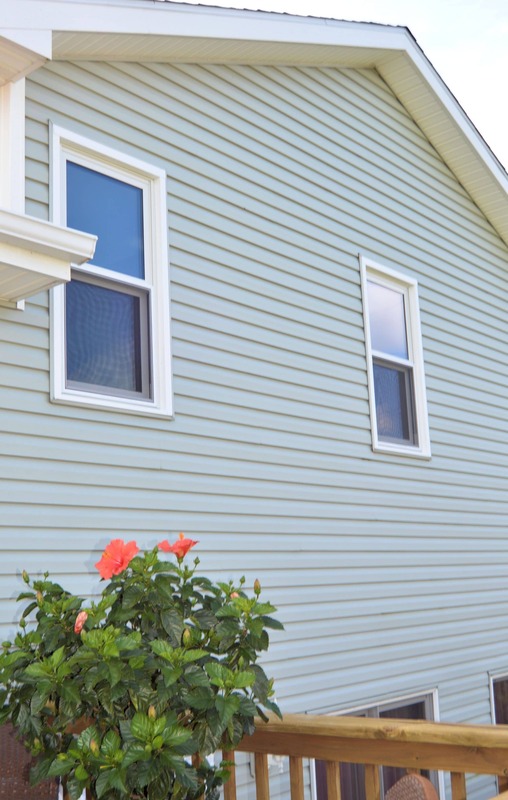 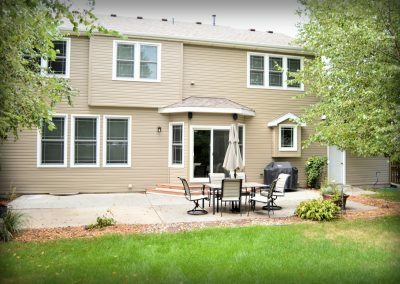 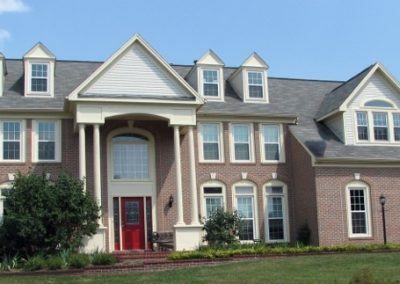 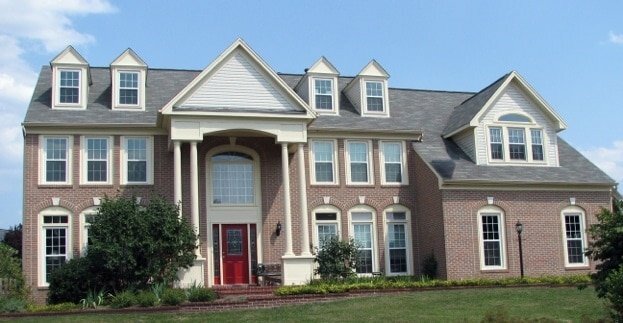 This eliminates painting, scraping, warping and year round maintenance headaches while providing a structure that will maintain stability and thermal performance for a lifetime. 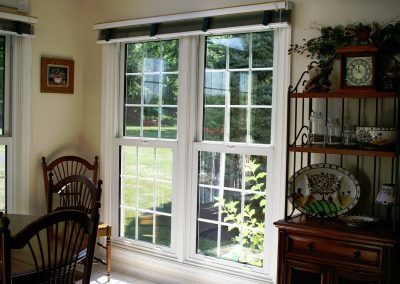 Specifically designed adjustable alignment clips and sill extension allow for easy installation in any opening. 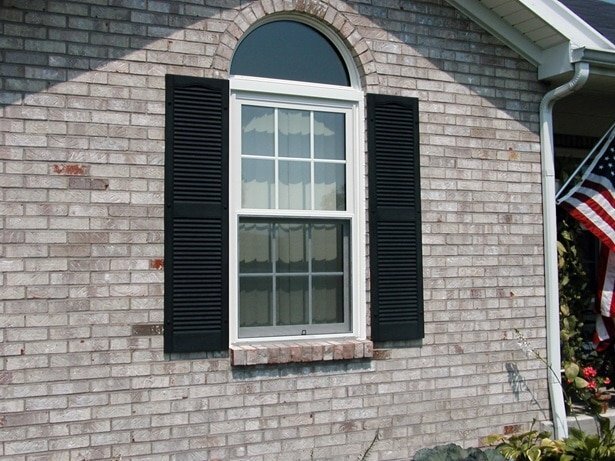 Double fusion welded sash corners and reinforced sash frames provides the right combination to increase thermal and structural stability. 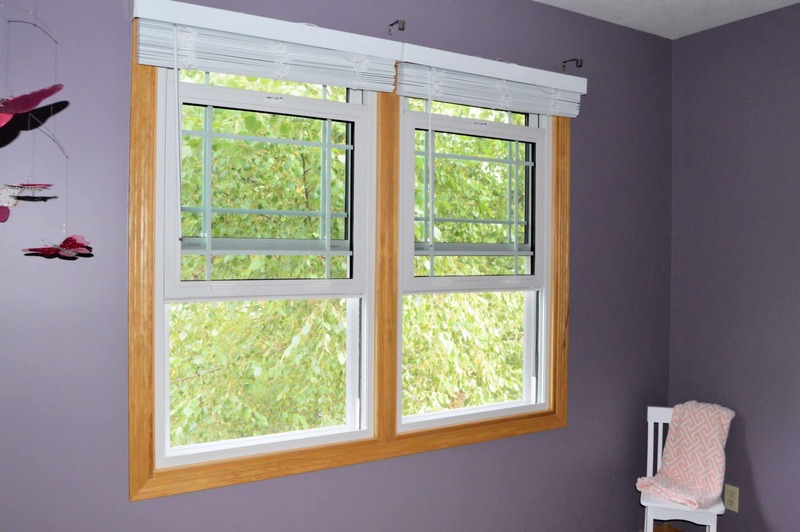 All operating hardware and handles are secured into the vinyl and our proprietary composite HDR (High Definition Reinforcement) Bar to provide optimum anchoring and retention. 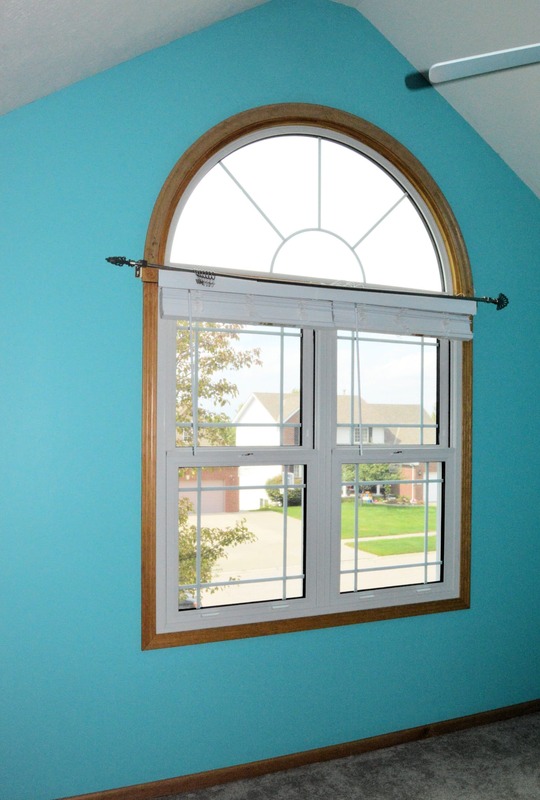 Exclusive windjammer seal virtually eliminates drafts from entering around the sash. 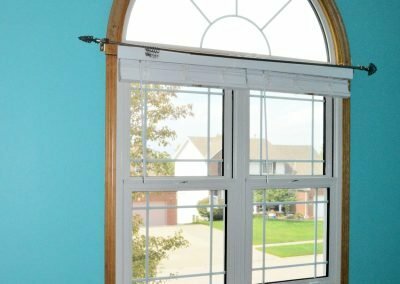 Bristol’s Q-IV deadbolt locking system is truly at the top of the list of unique features. 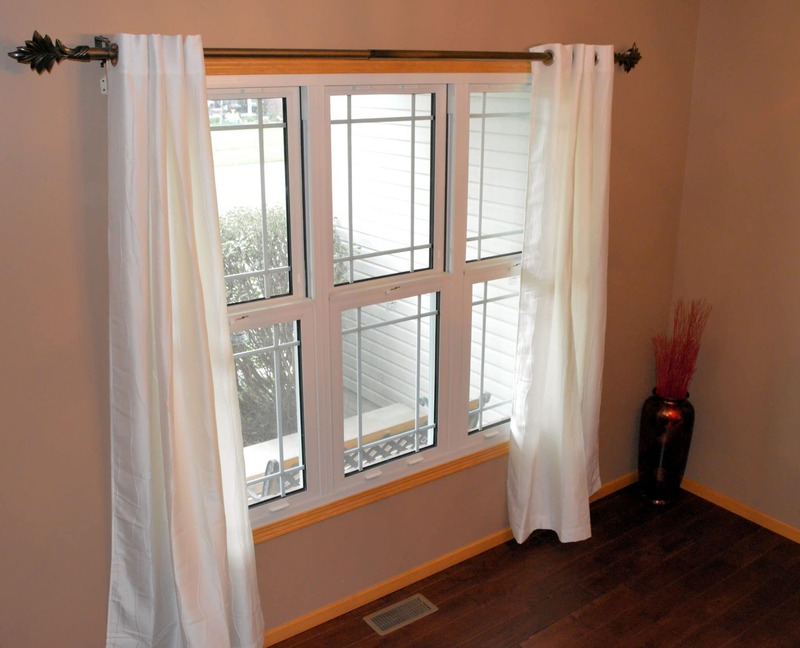 Our patented design builds in a security level that you can trust. 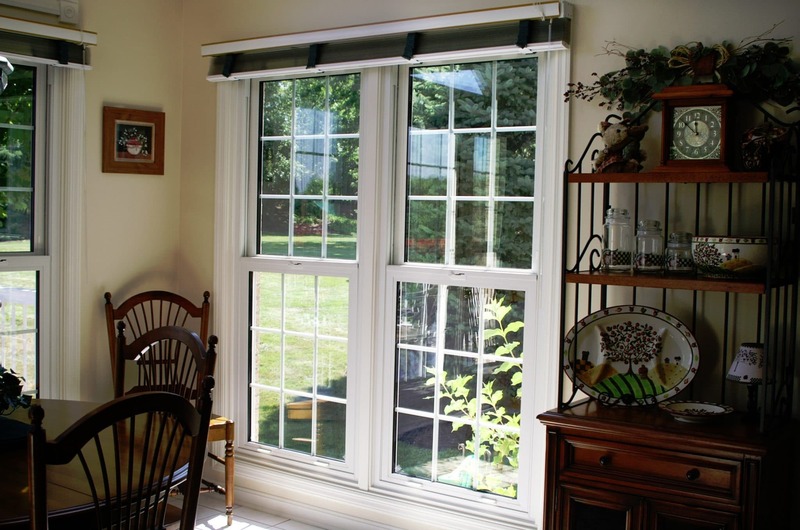 Your safety is as important as saving energy.